Marching banners really do an excellent job of announcing your presence and purpose to the world. These banners are easily carried with a banner crossbar or marching banner frame, and easily displayed using a simple wall mounted bracket or banner frame stand. The marching banner is one of the most versatlie and useful of banner types. With changes in dye printing technology resulting in high quality less expensive banners, we have become specialists in producing the dye-printed polyester fabric marching banner.Dye-printed on polyester fabric, and the traditional sew and applique method using nylon fabric. Pricing is different for each construction method with the lowest pricing for vinyl printed banners, and the highest pricing for those that are sewn and appliqued and made in nylon. With the advent in the last 20 years of the dye-sublimation technology, however, many customers are now choosing the dye-sublimation dye-printed method for the greatest value combination of quality, durability, and price. When thinking about a marching banner layout, begin with a template structure. This will be an efficient way of locating the layout design elements. The template will determine where copy, borders, mascot or logo and optional scallop cut bottom are located within your design. 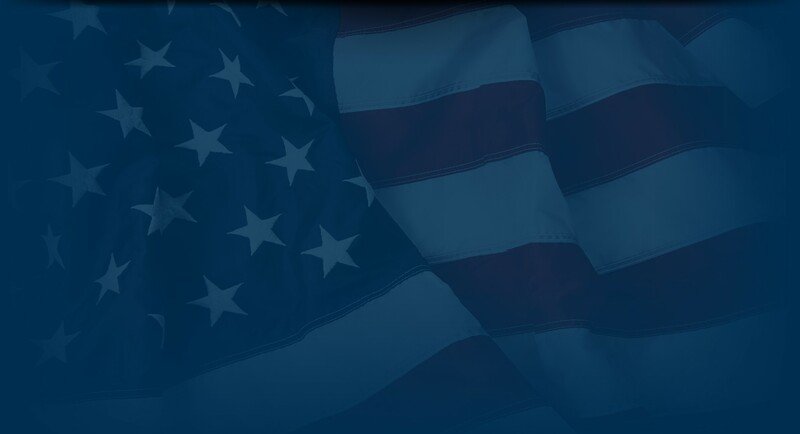 This is a logical first step in designing your banner. It can also simplify determining the cost of producing the banner. Once the template is determined, then determine and locate the copy and mascot within the template. Finally, choose colors, choose additional banner construction options. 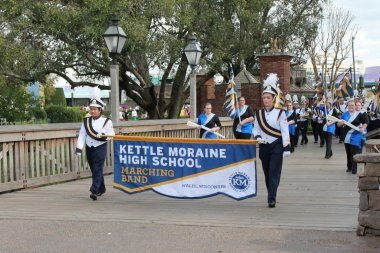 The Dye-printed Dye-sublimation polyester fabric Marching Banner! Dye-printed banners require that we first print the banner layout as a print transfer using a dye-sublimation printer, and then print the fabric print itself. 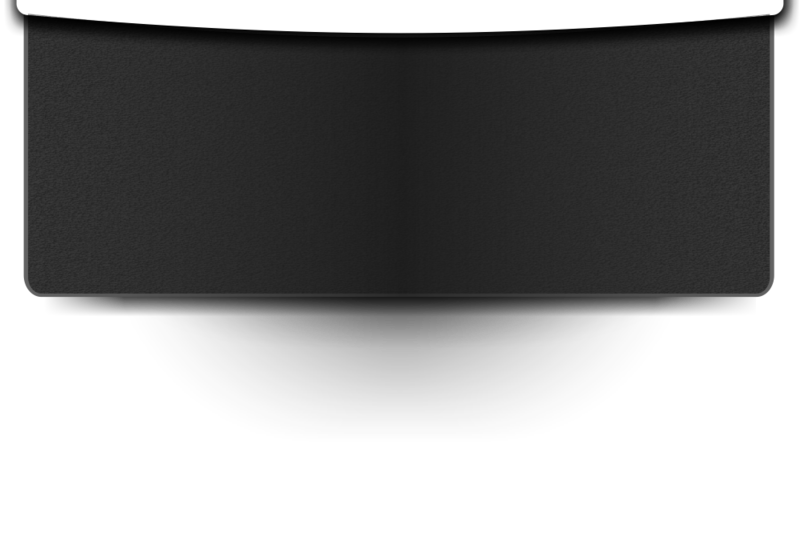 Initially, a full size paper transfer is produced. Once printed, we then attach this ink-saturated transfer to a sheet of polyester fabric and run it through one of our large rotary heat presses. The colorfast dye is then chemically bonded into the fibers of the polyester. Once the fabric print is available, we sew it together with nylon fabric lining layers. The banner is then finished with double-needle stitching along all hems and usually a 3" pole-hem is added along the top length of the banner. Fringe is available in several different colors, and can be sewn onto the bottom of the banner hem. Additional finishing options such as a banner frame sleeve, can be added to the banner. As noted, all our marching banners come with a 200 denier nylon fabric back-lining, consisting of one or two fabric layers as appropriate. Not all banner layouts can be produced in the sewn and appliqued method, for various technical reasons. Basically due to the labor cost of rendering all layout elements with applique fabric generally sewn and appliqued marching banners cost more than dye-printed banners, and are very time intensive to produce. Initially, we produce a perforated pattern using your vector artwork. This pattern is then stenciled on to the background nylon fabric. Next, we pin the nylon colors that will be appliqued on to the banner. The banner then will go to a sewing machine operator who sews along the stencil lines using our zig-zag sewing machines. Once sewn, the banner will go on to an applique trimmer, who will trim away the excess fabric to reveal the letters, logo, etc. The banner is then finished with double-needle stitching around the perimeter and a 3" pole-hem along the top length of the banner is added. Finnally, sewn nylon borders, a banner frame sleeve, and fringe can be added. All our marching banners come with 200 denier nylon fabric back-linings. 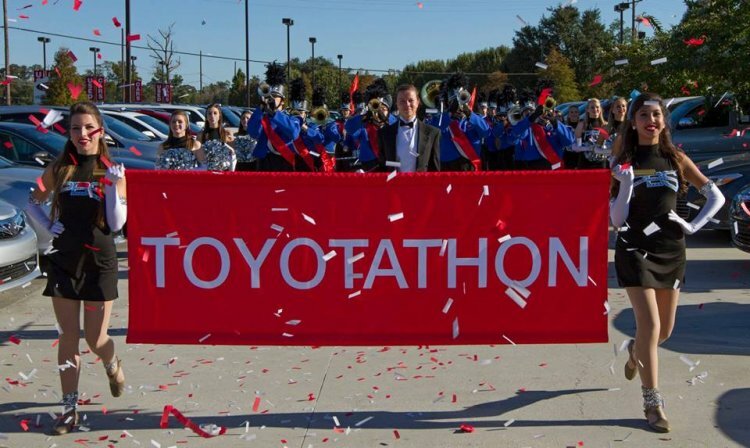 Pricing: We encourage you to send an email with the details of your your quotation request, or use our multi-purpose Quote Request Form to submit your request for pricing of a marching banner. 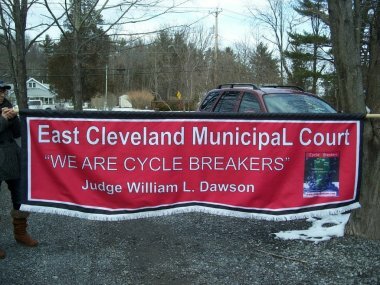 Both the Kettle Moraine Hish School and East Cleveland Municipal Court banners were dye--printed on polyester fabric with colorfast dye-subliamtion ink.